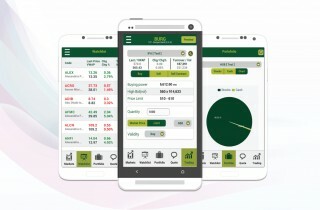 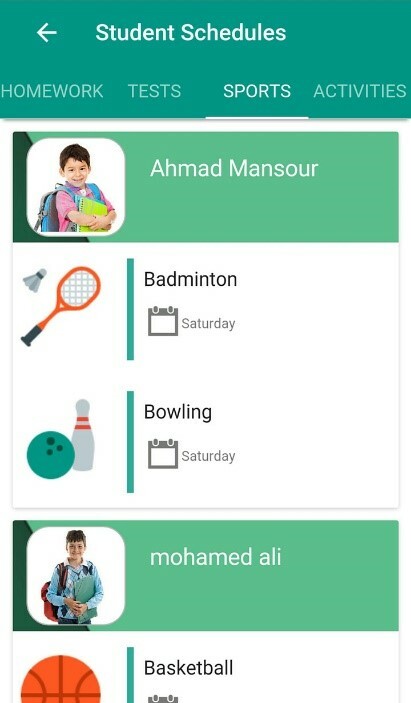 The application of DirectScool consists of three parts, one application for parents to make it seamless to follow-up and monitor children’s education affairs. 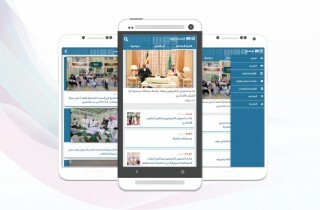 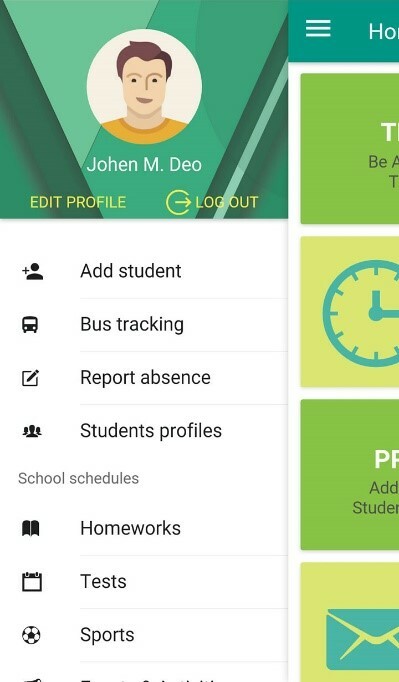 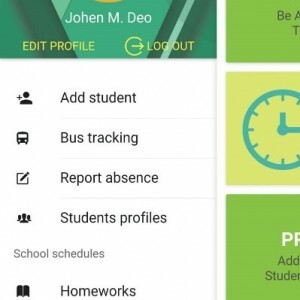 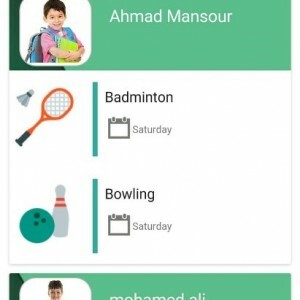 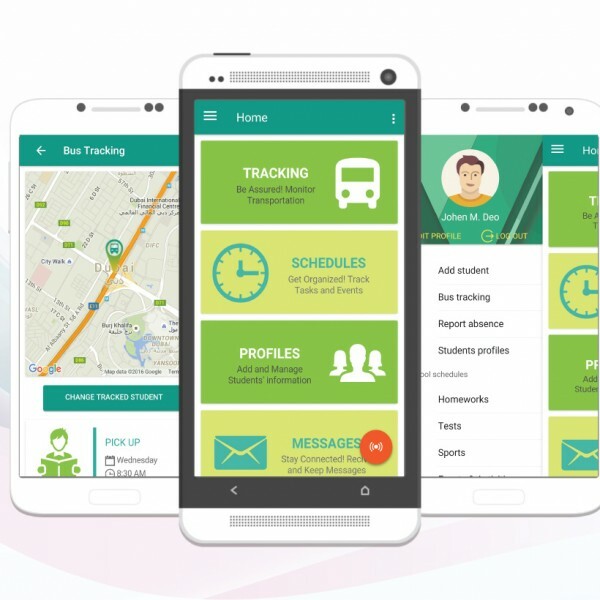 Other two applications for the school teachers and the school bus with a web management control center for better engagement on education affairs. 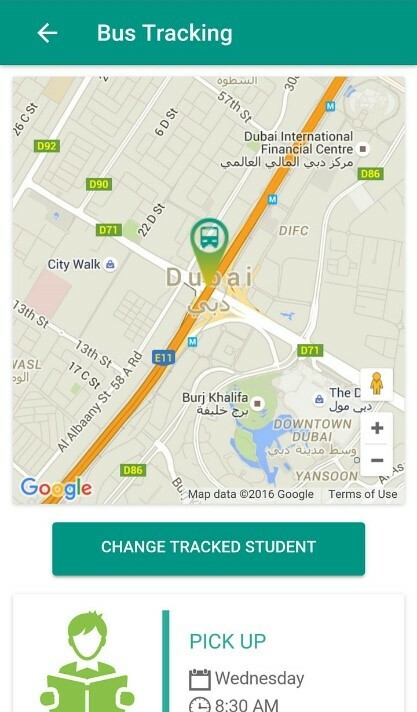 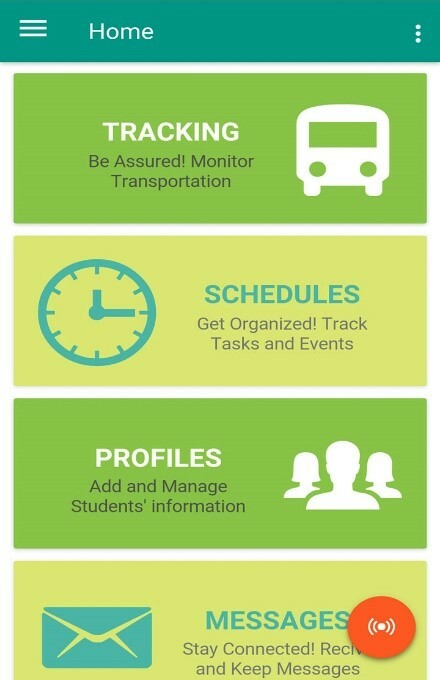 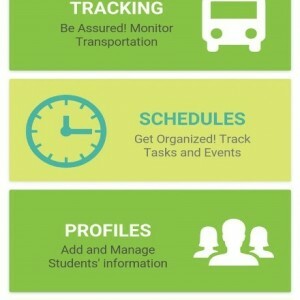 It has advanced real-time student bus tracking and location awareness with event log and bus nearby mobile notifications. 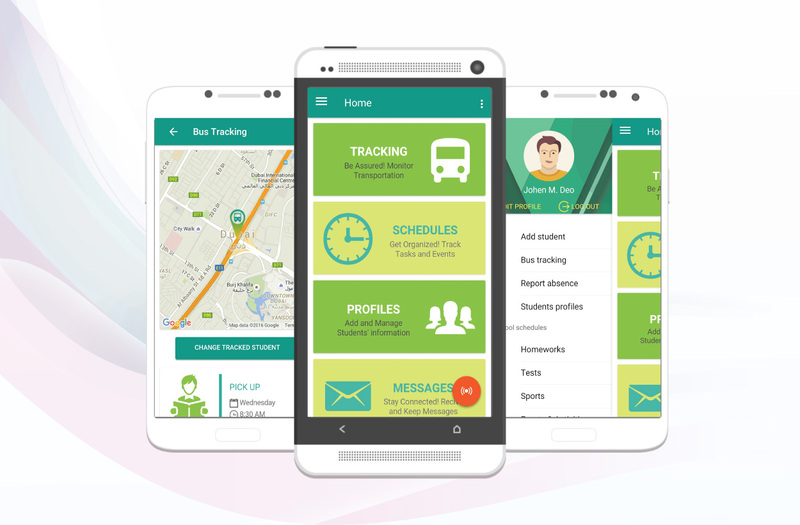 Real time cross schools distributed system communication platform handling 100s thousands of students at the same time.